The N30U is designed for the measurement of temperature, resistance, time, and DC process signals. The standard product can be powered by 85 to 250 VAC or VDC and has two normally open relays. The N30 Series is broken down into four products (N30P, N30O, N30H, and N30U) that have unique features tailored to solve most industrial process applications. 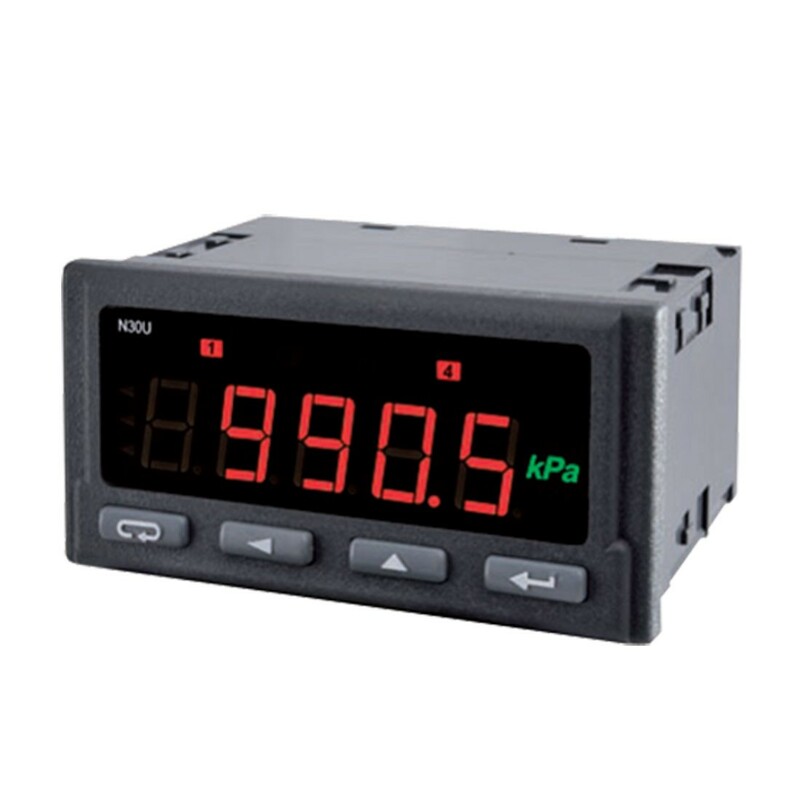 They are five digit meters and are programmable through RS-485 or keypad to display various colors and trigger alarm outputs depending on options selected.